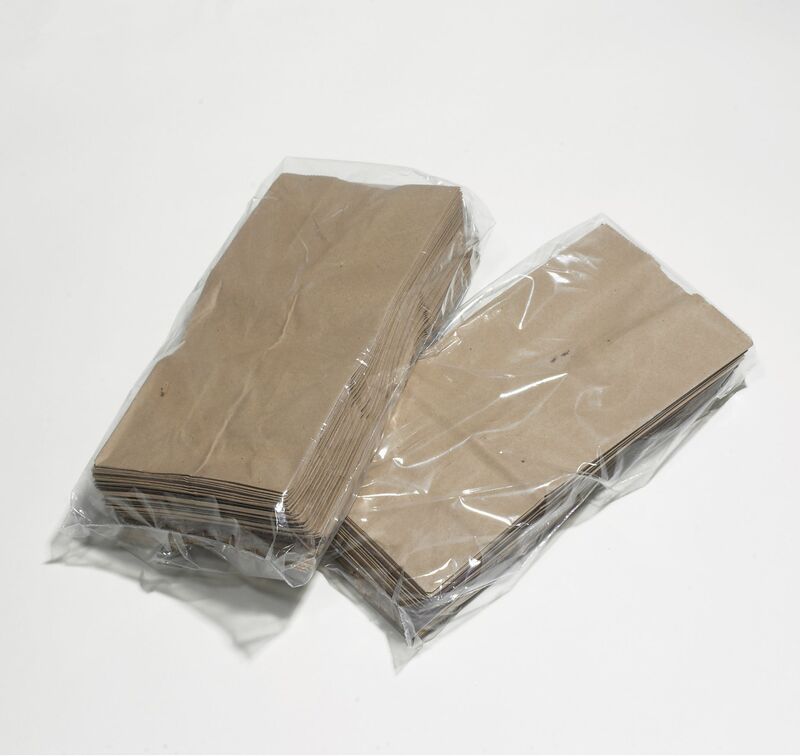 Online businesses they package and transport their products will benefit from our 2 Mil Gusseted Poly Bags, especially if they sell large and bulky items. 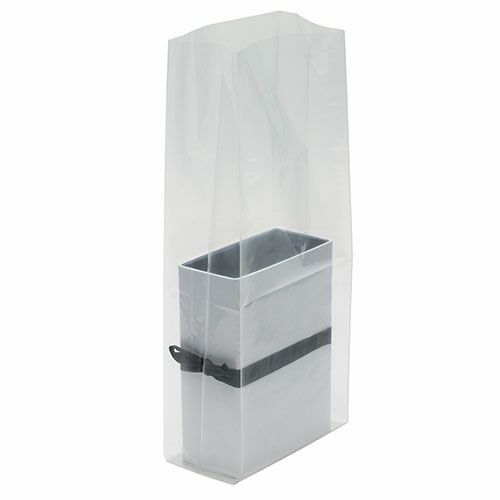 To ensure your items stays protected, we have manufactured it using low density polyethylene material. 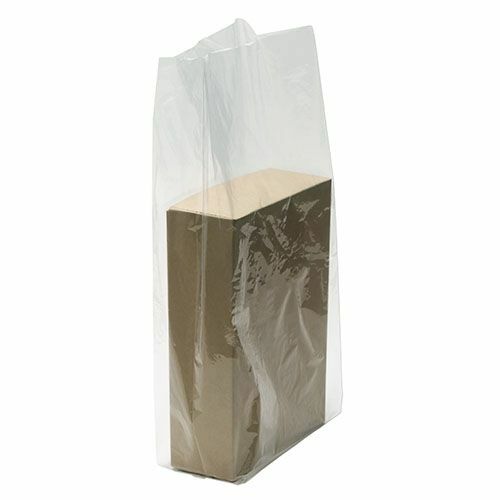 Our bags will provide your items complete protection during delivery. 4 X 2 X 10"
6 X 3 X 18"
7 X 4 X 18"
10 X 4 X 24"
10 X 4 X 26"
12 X 4 X 26"
12 X 8 X 20"
12 X 8 X 24"
15 X 9 X 32"
16 X 14 X 36"
18 X 16 X 40"
26 X 4 X 42"
28 X 24 X 60"
30 X 26 X 60"
Our 2 Mil Gusseted Poly Bags will provide your large items with enough space to comfortably fit in. Our bags will remain intact regardless of the weight of the item or the journey to its next destination. 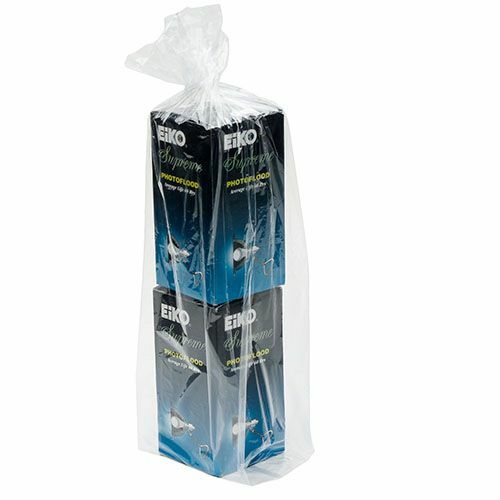 You can use our bags to stage a presentation. Our gusseted bags will surely make you a fan. 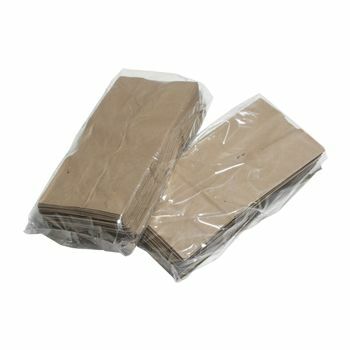 Use our advanced and cost-effective option to store and package things.